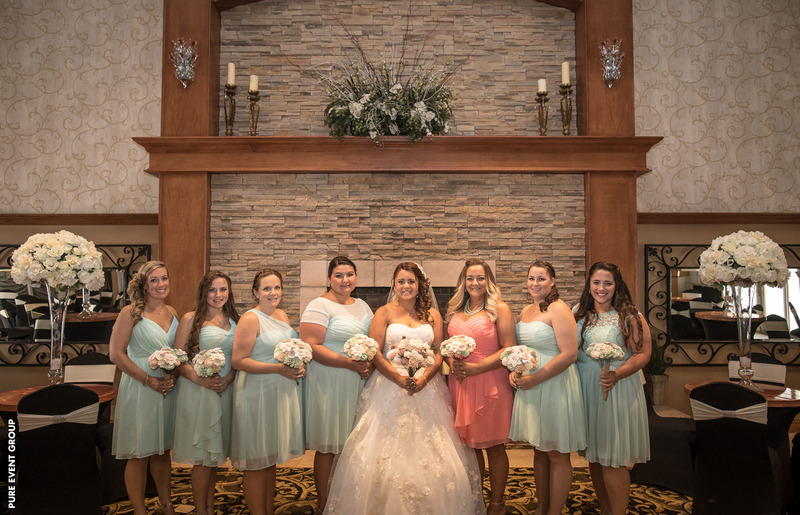 Having a hard time deciding on a color scheme for your Toms River wedding? As simple as this detail may seem, making the right selection does take a bit of thought. Your choices will, after all, appear on everything from the invitations and linens to the bridal party attire and floral arrangements. Finding colors that both you and your partner will love can be made easier, however, by checking out the most popular colors for the year. 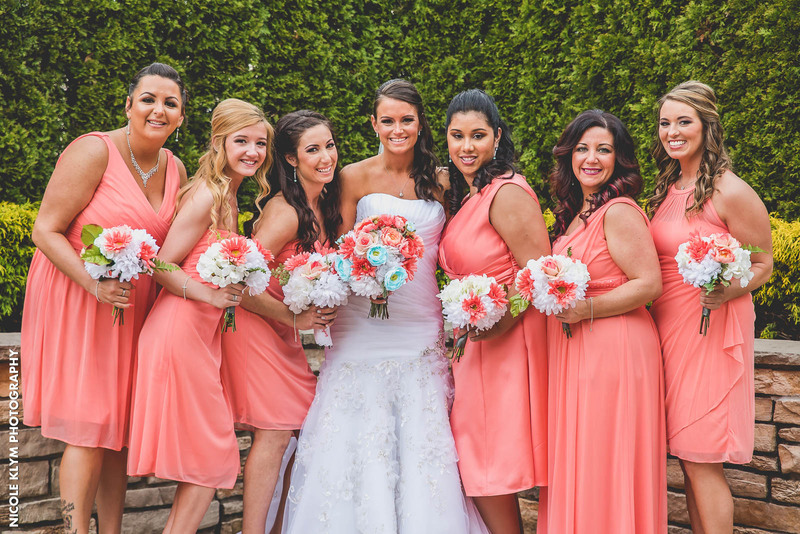 Great for spring or summer weddings, coral gives off a warm and subtle appearance perfect for romantic rustic wedding themes and beyond. In fact, living coral has been named Pantone’s 2019 color of the year! Green is making a huge comeback on the wedding scene, and this year’s favorite hue is mint or light green. 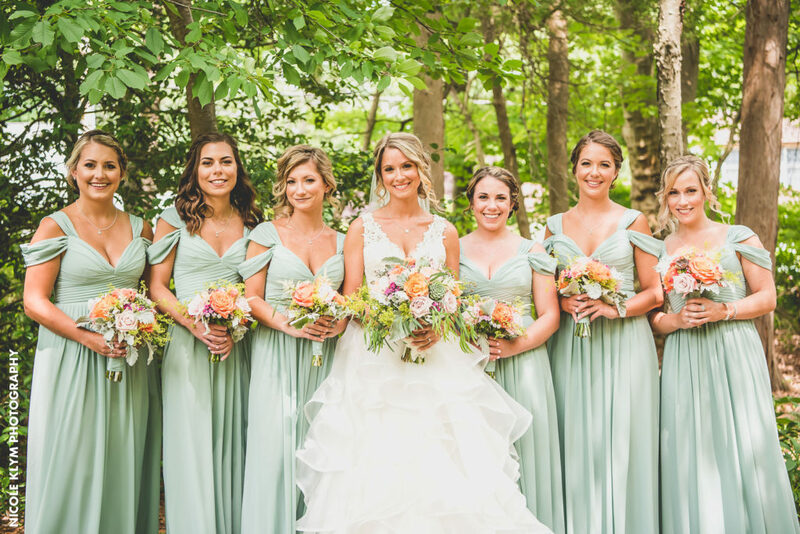 The soft and almost silvery green pairs well with earth tones making it ideal for those who are going with a bohemian, vintage, or sweet-romantic style wedding. It’s a great color choice for any season. 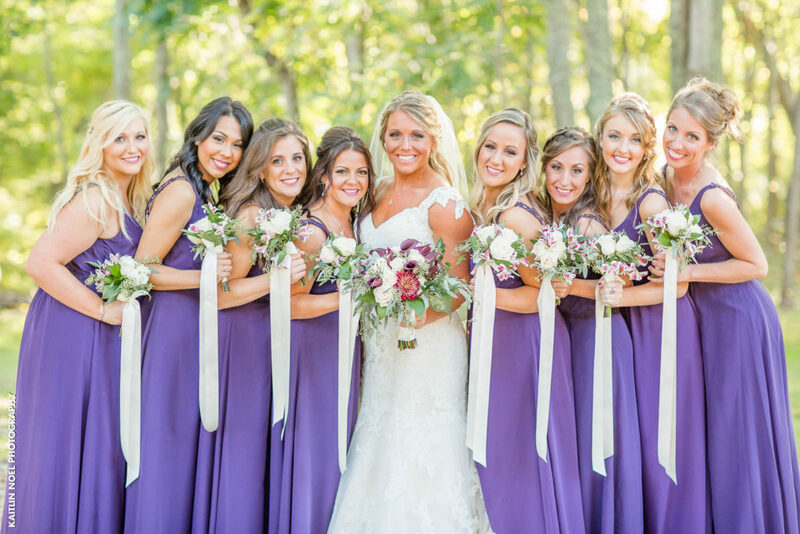 Purple is a very popular wedding color – perhaps for its century-long connection to royalty and wealth. 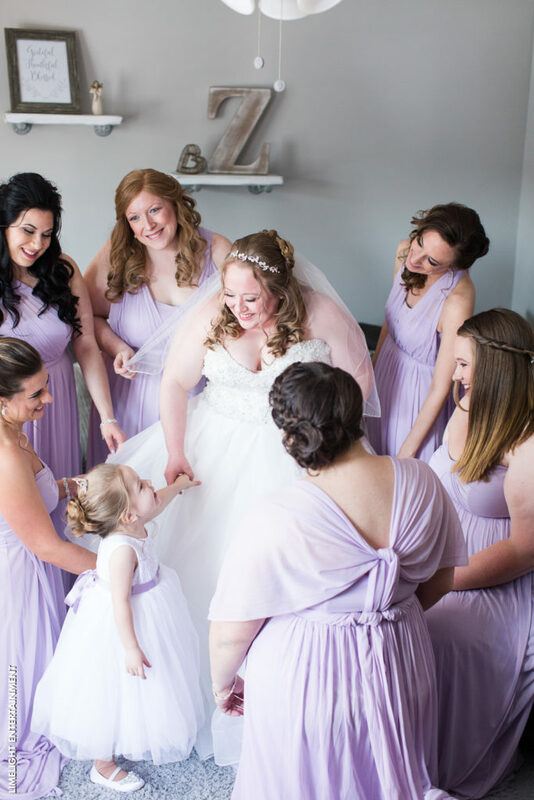 If you’re planning a spring or early summer wedding this year, lavender is the shade to consider. It ties in well with other pastel colors and is the perfect color choice for grooms looking to wear gray. 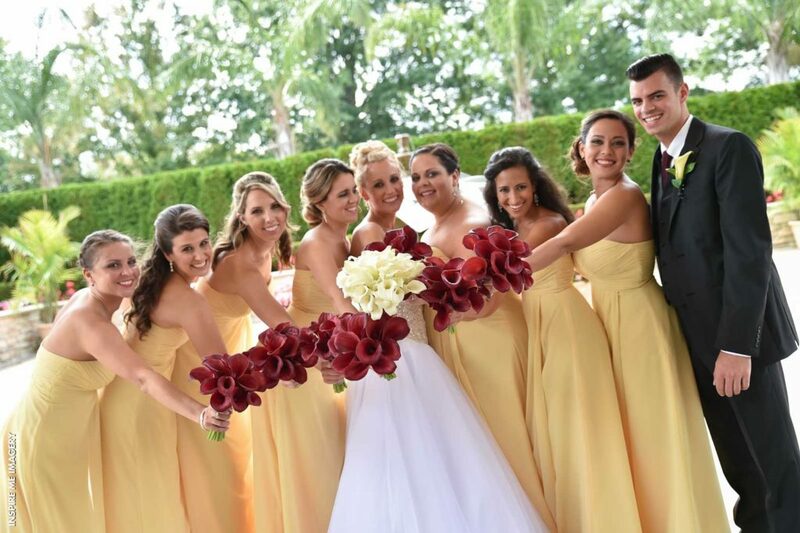 Sunny yellow is bold, vibrant, and warm which makes it the perfect choice for summer weddings. 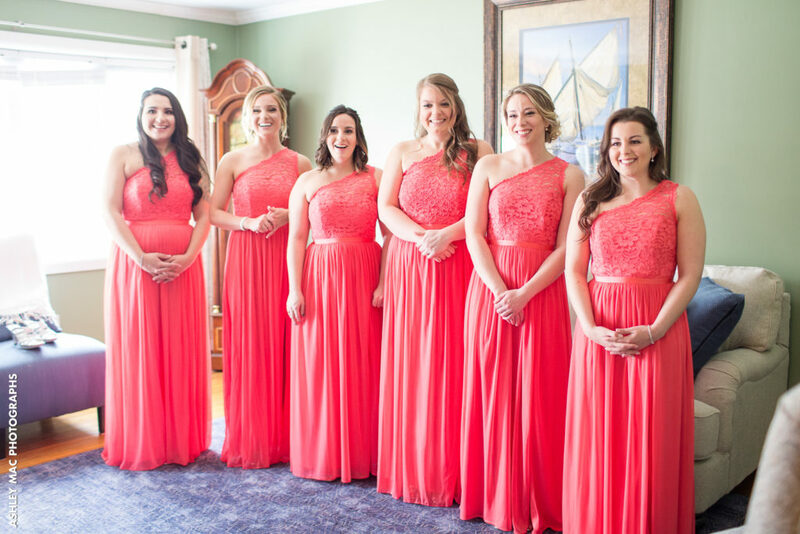 It can also serve as a great pop of color for weddings as the brides and bridesmaids did in the above pictures. 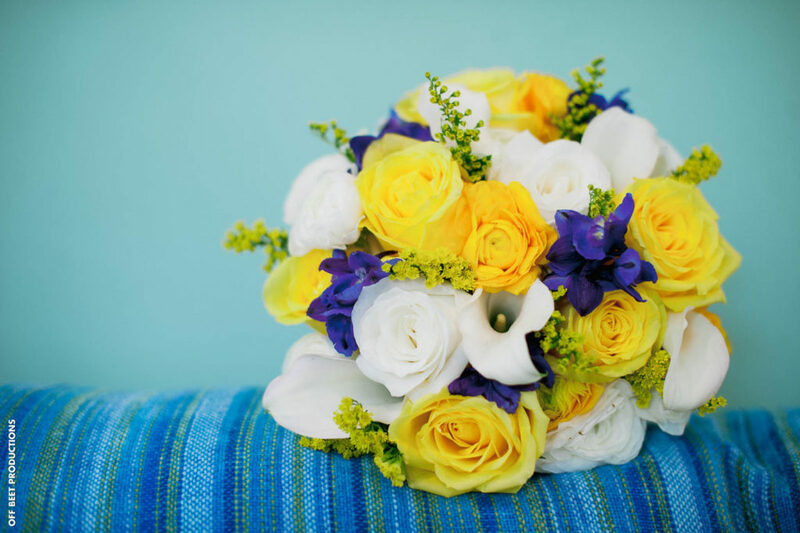 Yellow pairs well with just about any color too including blue, purple, gray, and more. 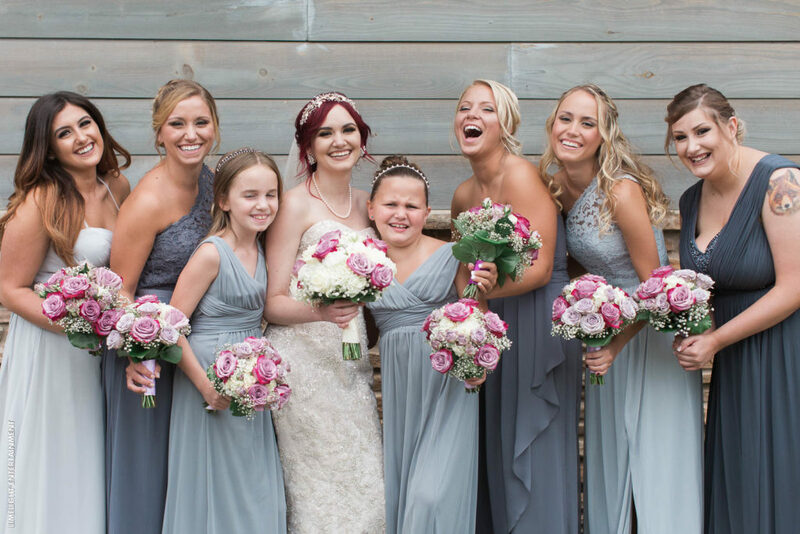 Much like pink, blue has been a wedding color choice for decades. As trends change, however, this year’s hue is dusty or steel blue. It goes well with silver, gray, and just about any other shade of blue. 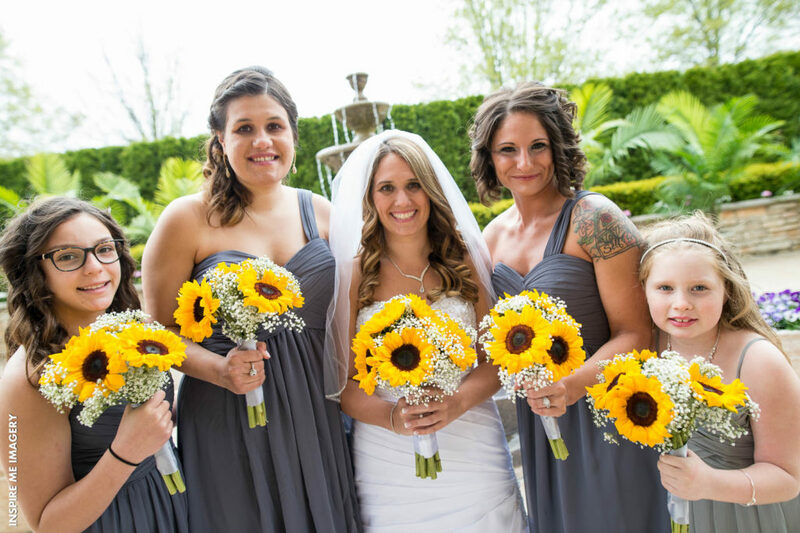 The best part is there are tons of blue flowers in season year-round so you won’t have trouble finding the perfect bouquets. This is another color that can be ideal for any season. Your wedding colors are one of the first and most important details you’ll have to consider during the planning process. Though there are other factors to take into consideration (like personal preference and season), remember to have fun and consider what’s trending. A bit of research and you may find the color combination match made in heaven to make your dream wedding come true.